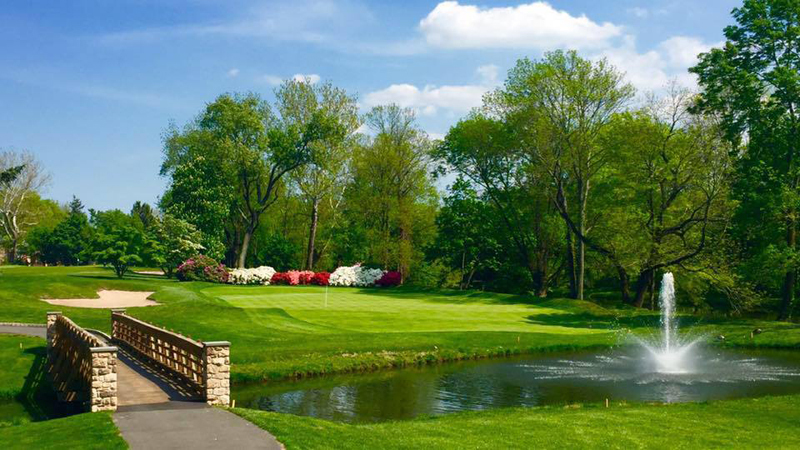 Trenton Country Club features many amenities including an 18-hole championship golf course, world-class instructors, and a pro shop. 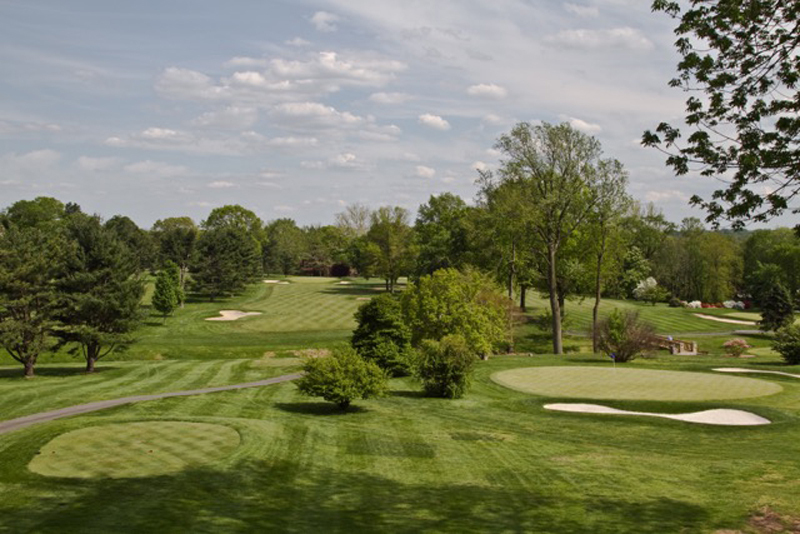 Set in the Delaware River Basin, the course is lined with large oaks and manicured greens. 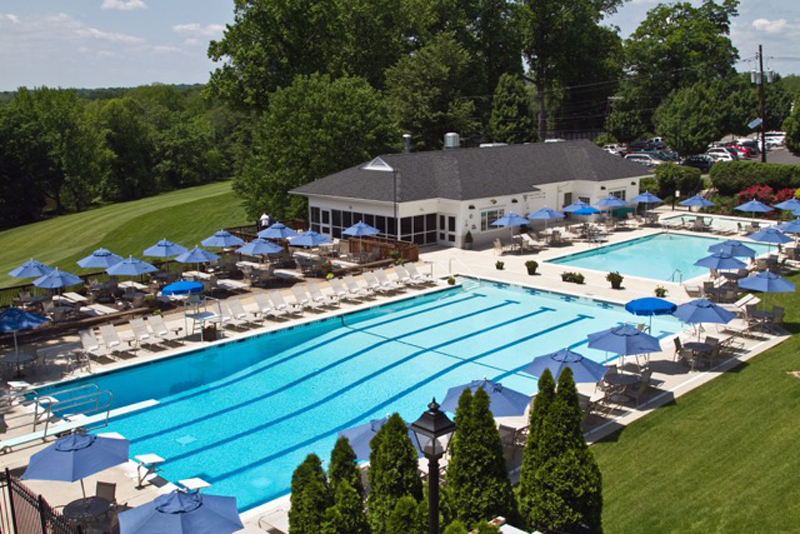 Trenton Country Club’s offerings have grown in recent years to include active ladies and junior programs. Competitive and social events, such as GAP Matches, Member/Guest Tournaments, 9-Hole Scotches, and Family Tournaments all add to a thriving culture and love of the game. 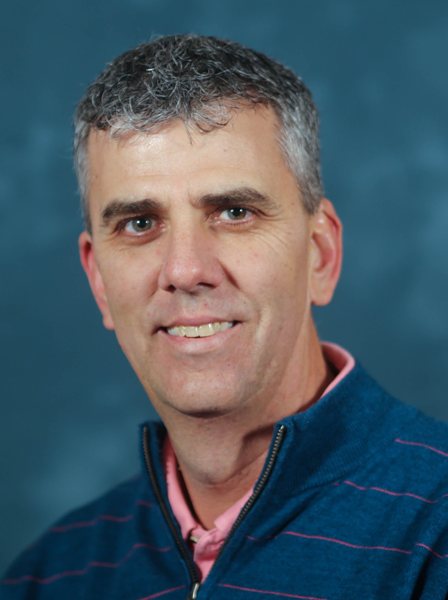 Below, Head Golf Professional Graham Dendler shares advice and insights on the course with Princeton Magazine. PM: How long have you been playing golf? GD: I have been playing golf since I was six years old, when my parents enrolled me in junior clinics. I started to take the game seriously around 12 years old when I began competing in junior golf tournaments. PM: What is your favorite aspect of the game? GD: My favorite (and sometimes least favorite!) aspect of golf is the mental aspect. Sometimes the game comes easy when you hit shots with great clarity and sometimes you cannot get out of your own way. This challenging aspect is also fun to teach. We tell our students they must come up with a plan before each shot. We often find that there is no plan at all, a hit and hope. Once a student starts to develop good plans, they start to see their scores come down! PM: What makes your course unique? GD: I feel the course is unique because of the wide variety of holes. The par 3s range from 110 yards to 210 yards, par 4s range from 300 yards to 450 yards, and the par 5s from 455 yards to 560 yards. While the yardage on the card is short, it does not feel that way when you complete the round. We also feel the club is unique because of all it offers for the whole family. In addition to the golf, we have tennis, the pool, and a wide variety of social events for the entire family. TCC is celebrating our 120th Anniversary this year. PM: What is your favorite hole on the course and why? GD: My favorite hole on the golf course is the Par 5 7th hole. The green complex is elevated from the fairway and I like the way the bunkers and green look from the fairway. The green is very challenging as it slopes away in the front. It is a short par 5, but always seems to play challenging. PM: What type of equipment do you recommend? GD: I use Callaway equipment and like them because of the innovations they have in their equipment. The new Callaway Epic Driver is awesome! PM: Have you ever competed professionally? GD: I competed in some mini tour events right after graduating from Penn State. Currently, I compete regularly in Philadelphia PGA events and other professional events like the NJSGA State Open and Philadelphia Open. PM: Name some tips and tricks that you can share with our readers to help them to develop their game. GD: The number one way for most golfers to lower their score is to work on their short games. We teach a motto in our clinics “3 or less.” Once you ball is within 50 to 100 yards of the greens, you should be able to get the ball on the green and 2 putt or 1 putt. If most golfers could do this more consistently their scores would come down. Dedicate practice time to the short game. If you have an hour to practice, come up with a practice plan before you get out of your car. For example, today I am going to practice putting for 20 minutes, chipping and pitching for 20 minutes, and bunkers for 20 minutes. Yes, it is OK to have a day of practice without hitting balls. We find that most players go right to the range and any short game practice is an afterthought.